I’ve seen many businesses toss money around in various marketing campaigns, but when it comes to actually finding leads or users with buying intent, Google Ads is probably still the best place to budget ad dollars. Your focus should remain on managing your business and closing the deals. 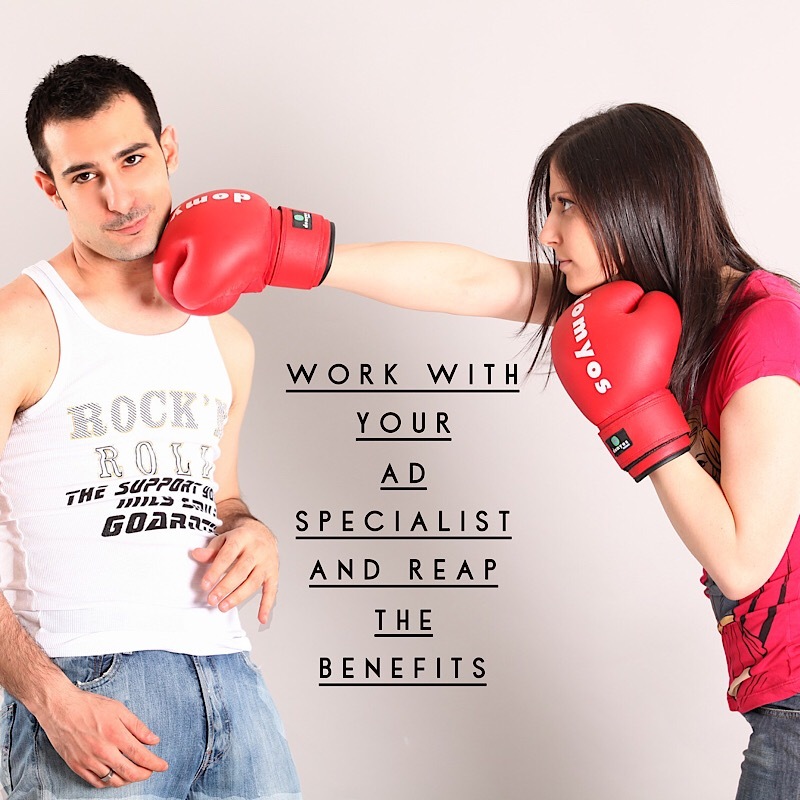 An experienced Google Ad specialist will save you from many costly mistakes while letting you do what you do best. When starting a Google Ad campaign, prepare to allocate a marketing budget that will allow the first three months to be written off as market research. Don’t expect big things during that time. The first month is spent setting up a campaign and keywords. When the campaign goes live, a good ad specialist will be analyzing data regularly and making tweaks to the ad structure, daily budgets, scheduling and/or targeting demographics. This takes some time, especially since Google’s algorithms are also in a learning phase for understanding what performs best for your goals. During the second month, the analyzed data will allow the ad specialist to begin honing in on changes that will improve the ad’s performance. You should be receiving reports on how the ad is progressing. By the third month, things start to come together and results start showing up. Many actually recommend not to have big expectations for up to 6 months, but I often find that three months is when things really come into fruition. There’s a whole world of ad lingo you will likely pick up when involved in a Google Ad campaign. I’ll talk more about some of the metrics in future blogs. Maintain a good relationship with your ad specialist who is helping your business achieve the identified goals that were set out in month 1. These could evolve over time too. 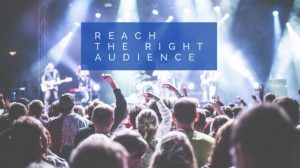 Is Your Website Reaching The Right Audience?